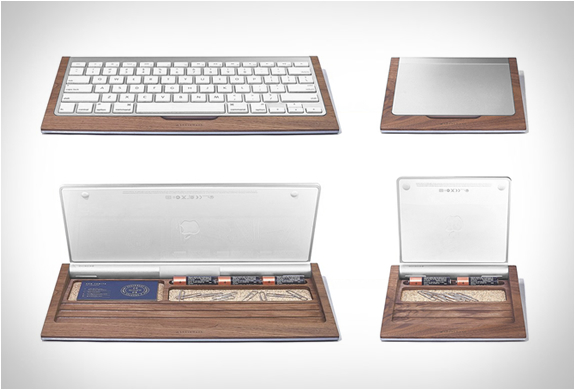 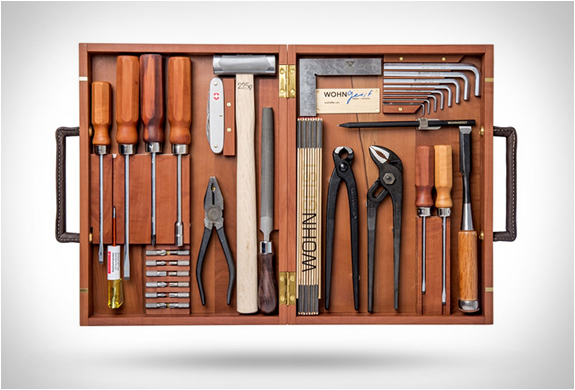 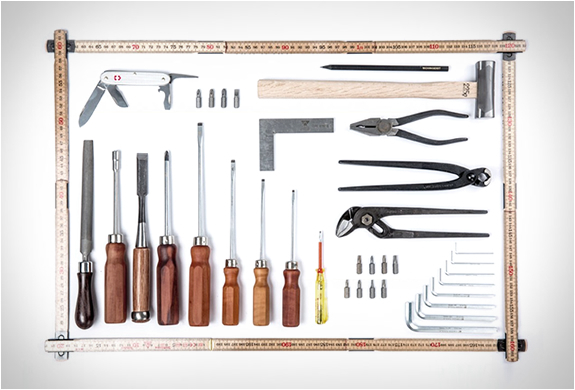 The beautiful WohnGeist Tool Set is every DIY fan´s dream, a gem for lovers of quality tools. 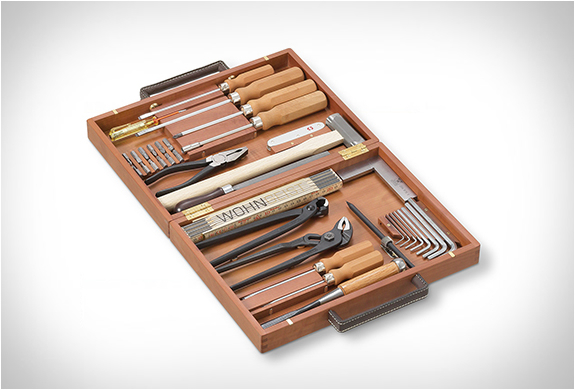 Manufactured by preeminent Swiss woodworker WohnGeist, the exquisite set is housed in an elegant Swiss pear wood box with leather handles. 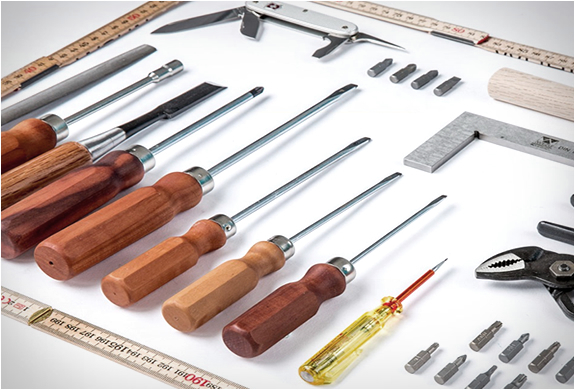 The timeless tool set contains 24 quality tools all held in place by a magnetic retainers. 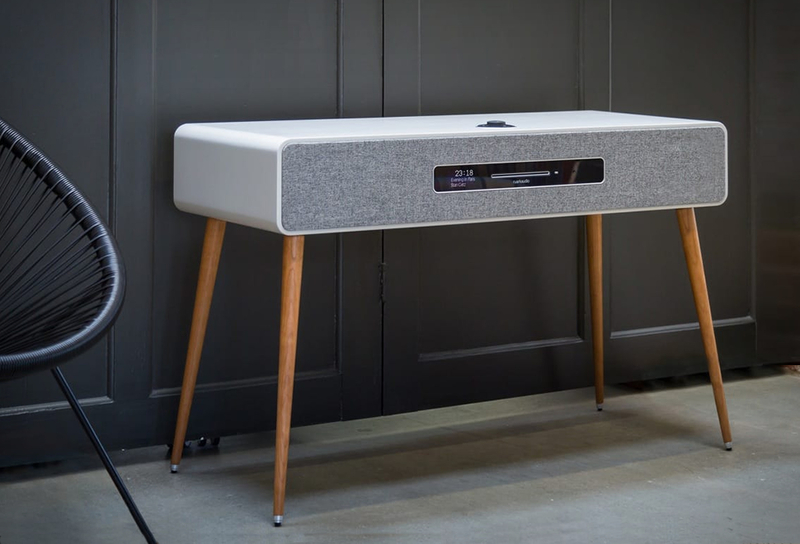 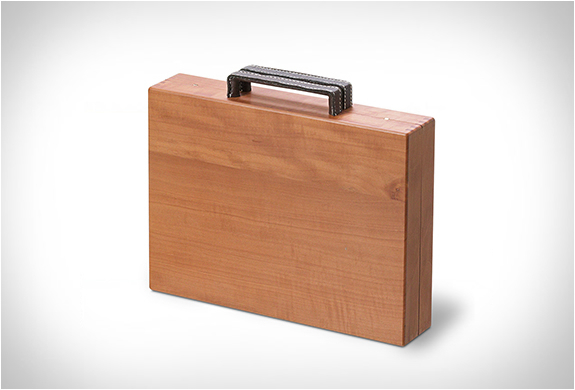 This striking toolbox is now available exclusively at The Conran Shop.